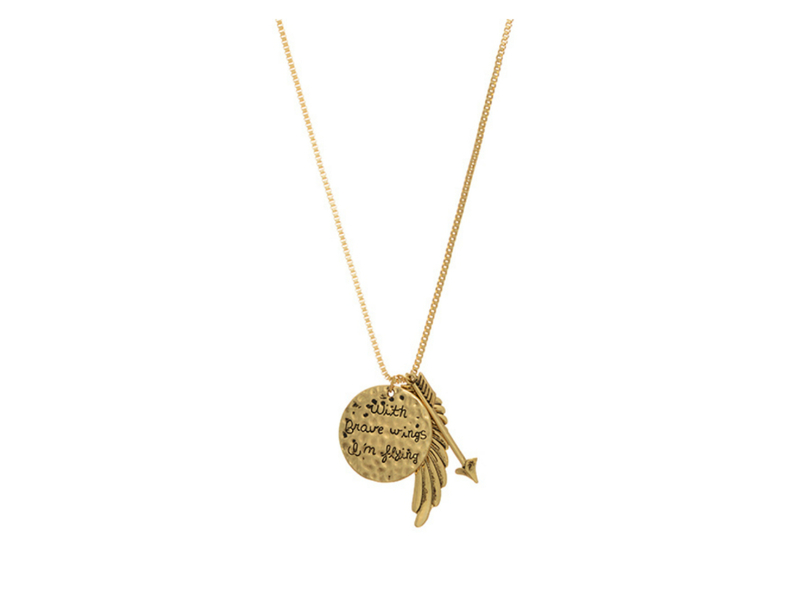 Beautiful necklace featuring an arrow, a wing, and a hammered disk stamped "With Brave Wings I'm Flying". Approximately 27" in length. Largest Pendant Size : 1.75 inch. 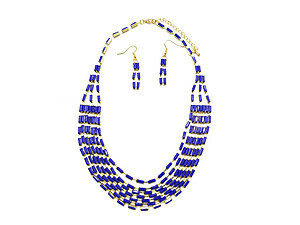 This necklace is perfect for yourself or for gift giving.